The Quito Service Immersion Course partners with The Working Boys Center in Quito, Ecuador. Juniors will partake in a weeklong service program. 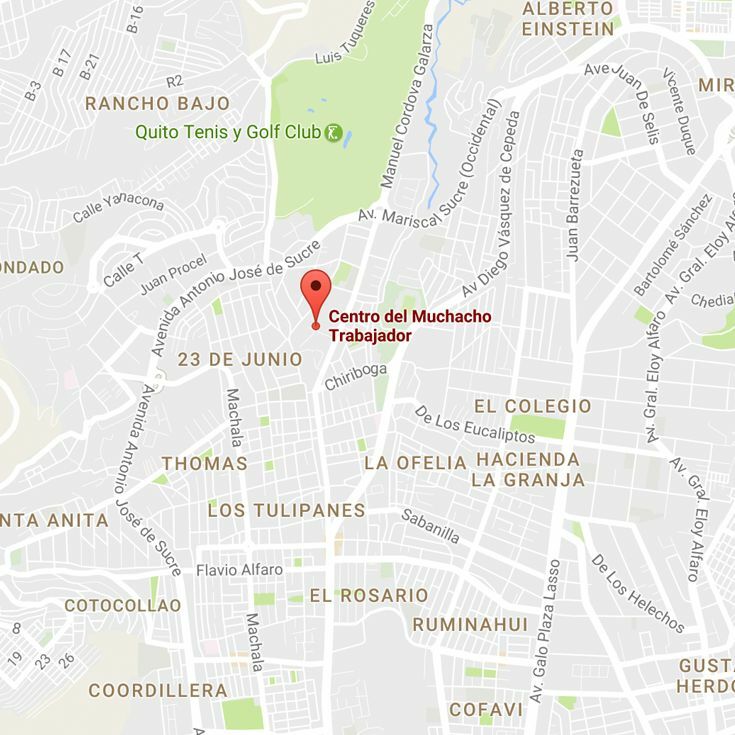 The Working Boys Center is a ministry of the Jesuits of Ecuador geared towards providing education, vocational training and life-skill development for the working children of Quito and their families. Students will receive service credit for this seminar. Students travel at the conclusion of their junior year. Participating in a service immersion trip is a privilege that must be approached with prayer, wisdom, and discernment. Students will need to fulfill all necessary requirements for pre trip departure, on sight experiences and post trip reflection. Students will meet with their group leaders for these preparation meetings several times throughout the school year. Estimated at $1,700. Cost includes tuition, board, meals, travel within Quito, and entrance fees. Expenses that are not included are: round trip airfare, personal items, and services such as passport fees, phone calls, and personal spending money. (Final cost is determined by participation.) Financial aid is available through the application process. This program will take place at the end of the school year in June. Final dates are determined based upon participation at the time of ticket purchase.